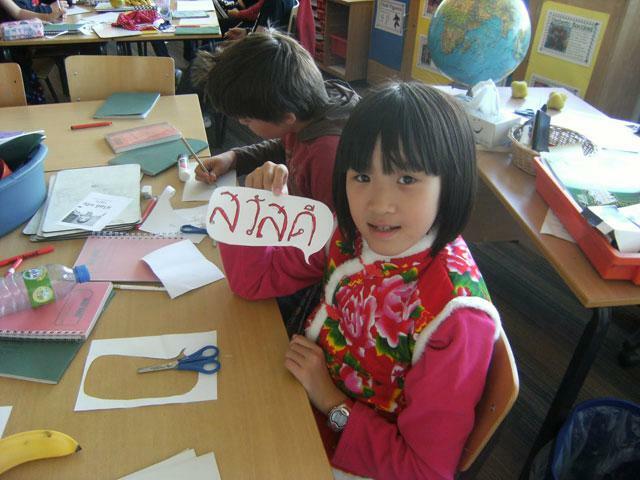 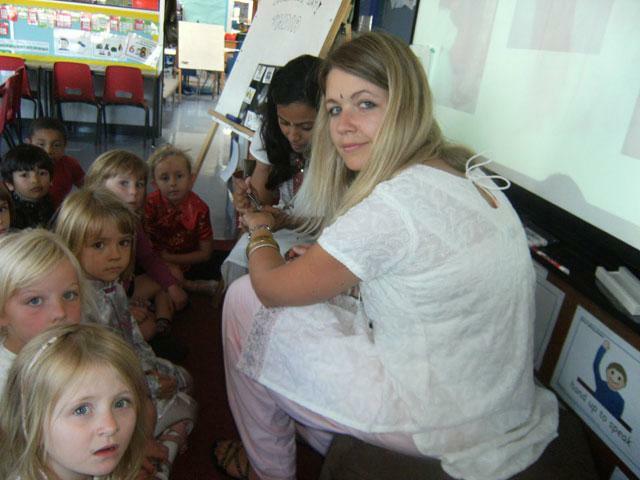 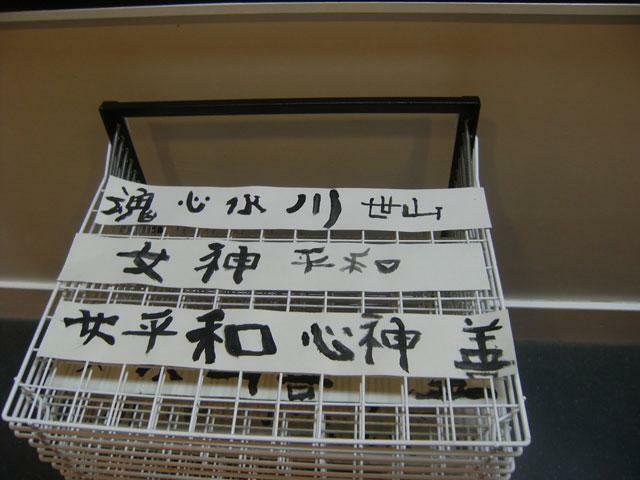 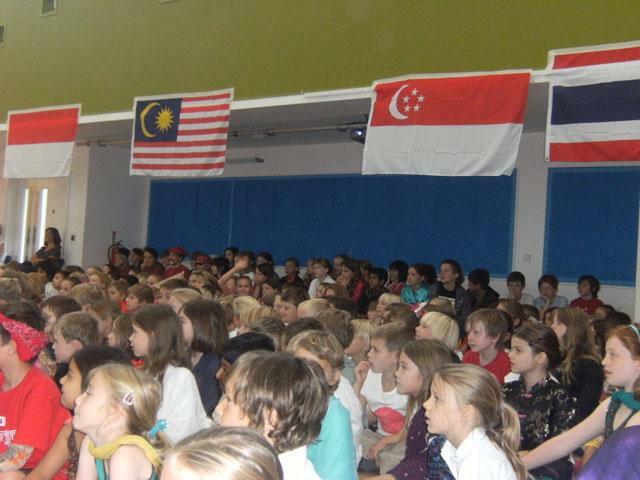 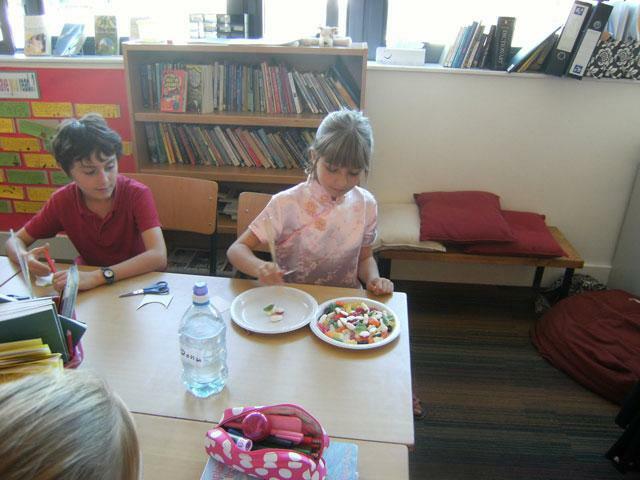 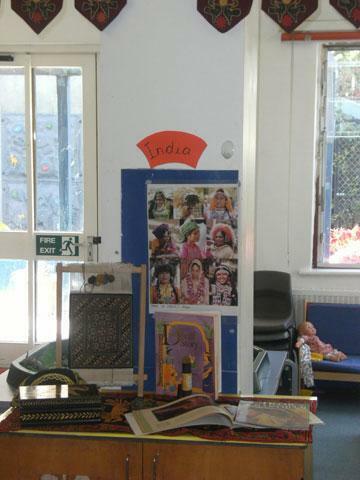 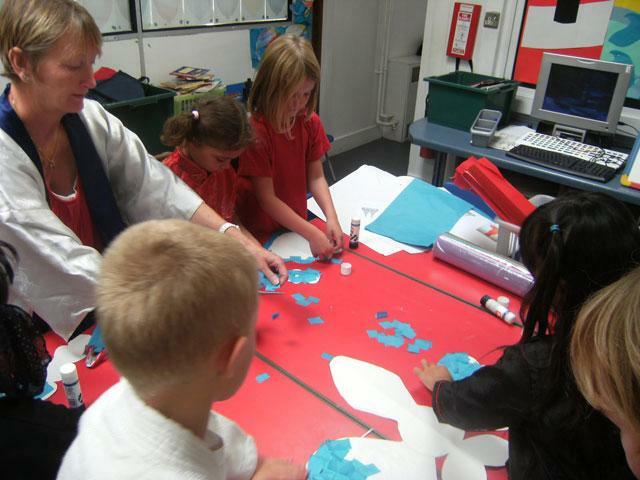 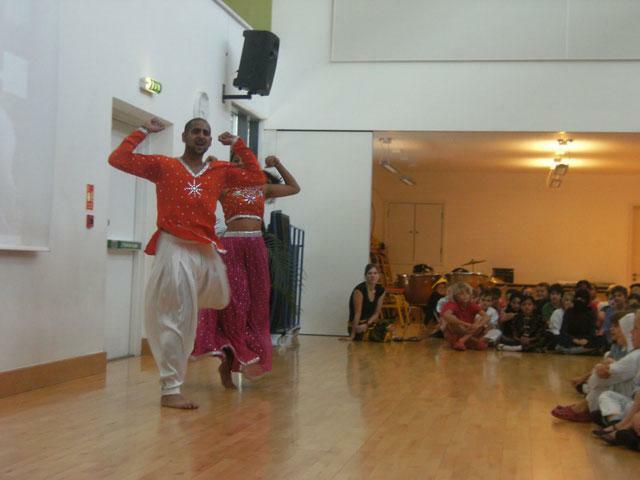 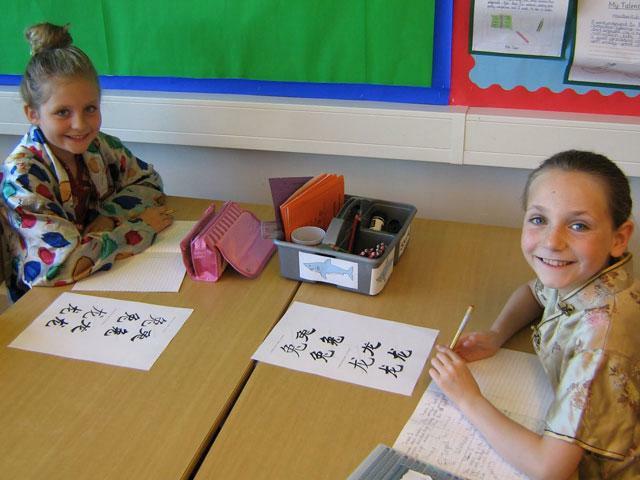 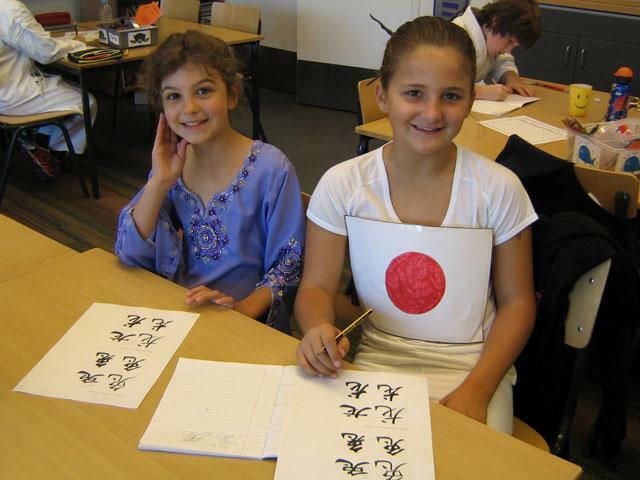 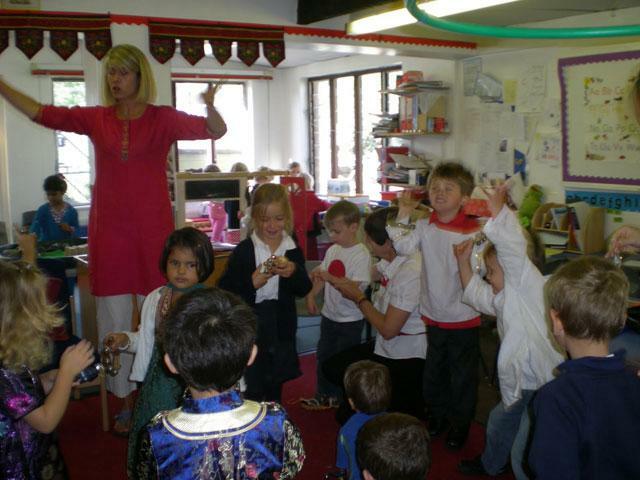 On Friday 25th September we celebrated ‘Languages day’ and our theme was ‘Asia’. 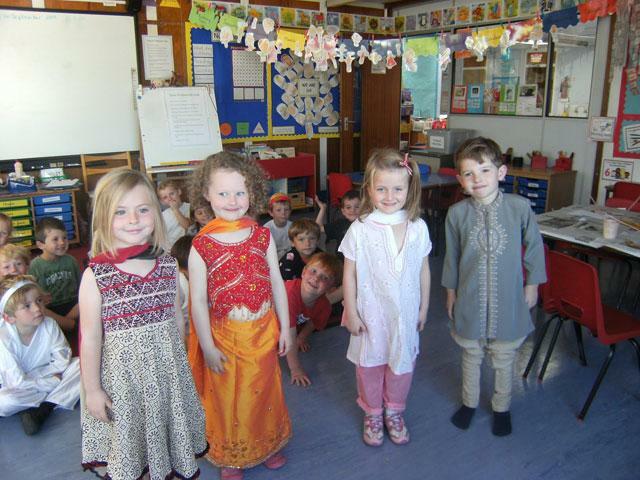 To celebrate the day, everybody came to school wearing clothes that represented an Asian country and everyone looked fantastic! 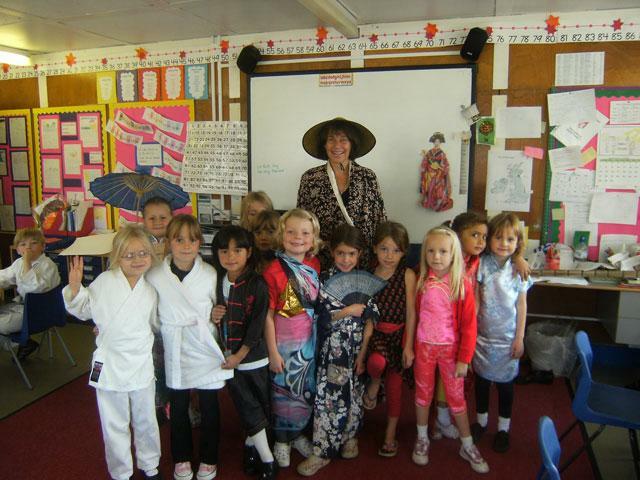 There were karate outfits, kimonos, elephant outfits and Asian princesses. 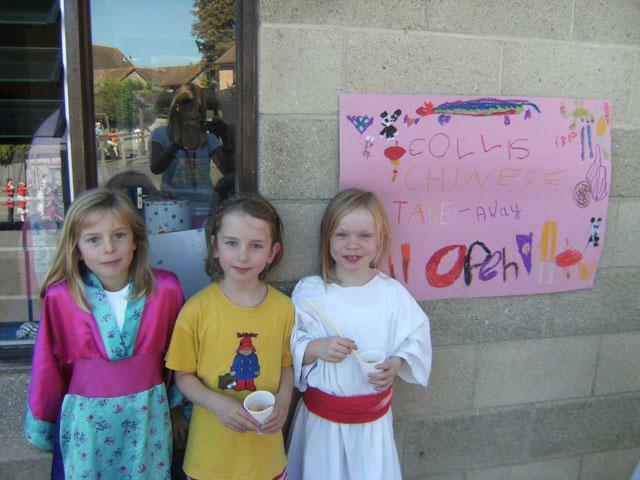 Collis looked a very colourful place! 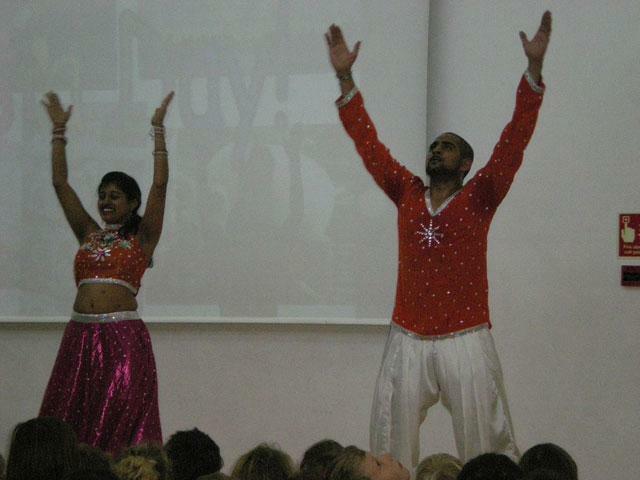 In the morning, we watched a Bollywood performance from ‘Threebee’ and throughout the day they held workshops for each year group where we were all able to learn some of the moves. 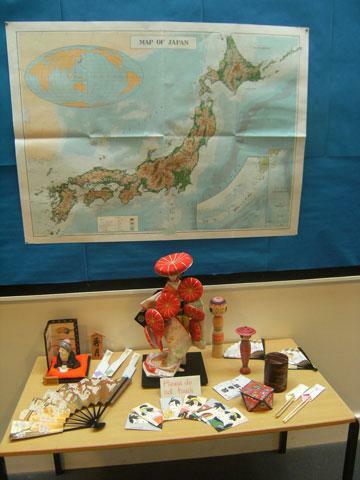 Each year group focused on a different Asian country and various activities went on throughout the day such as: cooking naan bread, writing in Japanese, Chinese chopstick competitions, food tasting, manga drawing and dressing in saris. 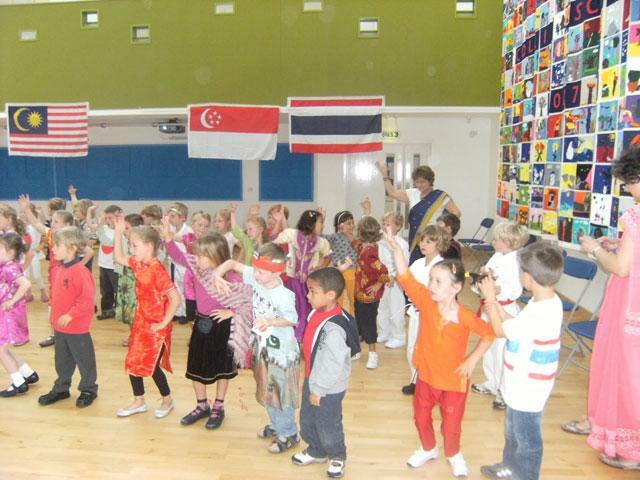 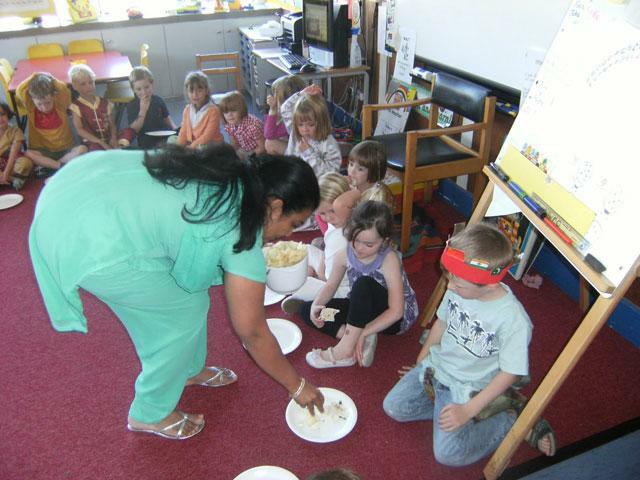 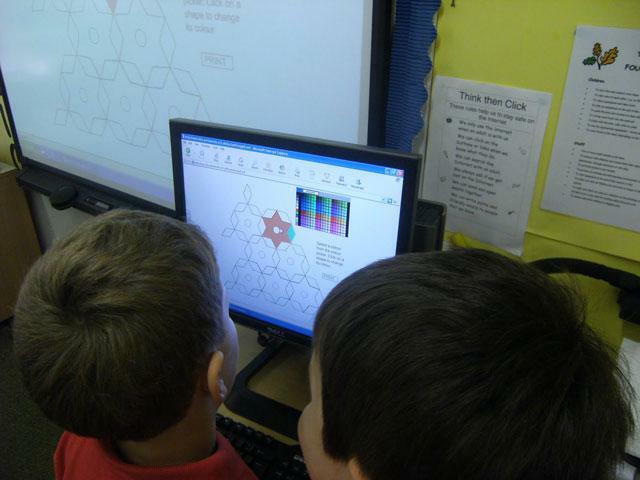 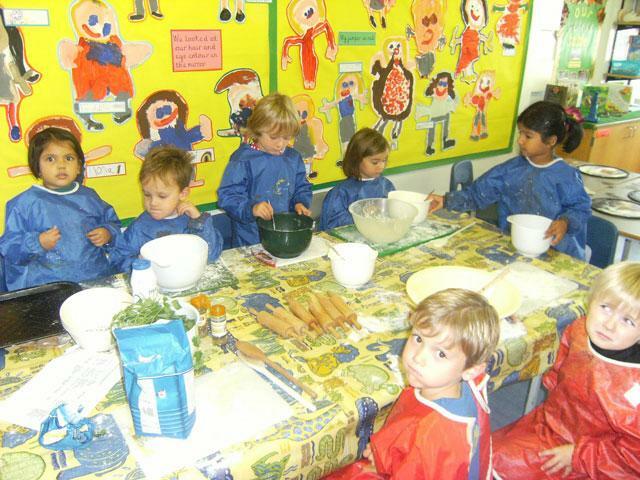 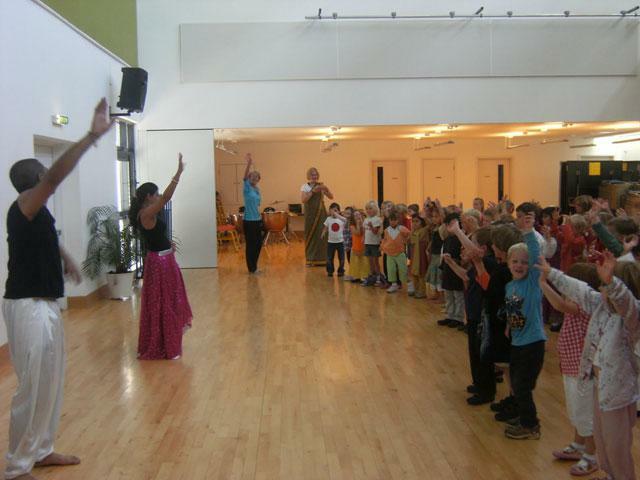 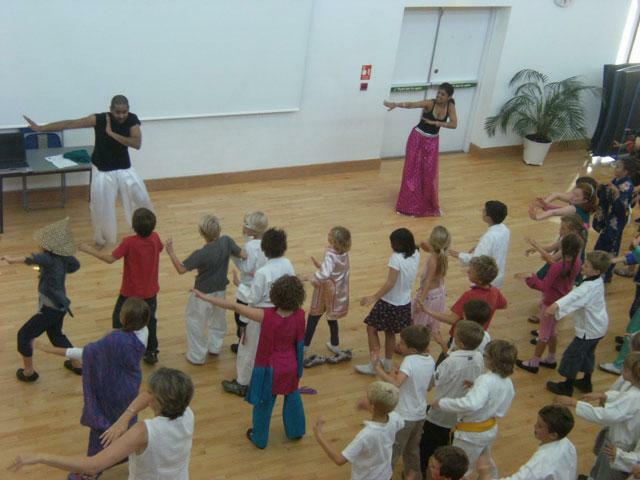 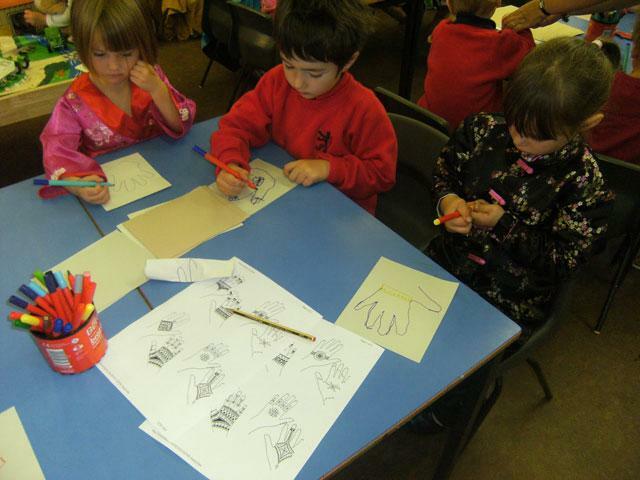 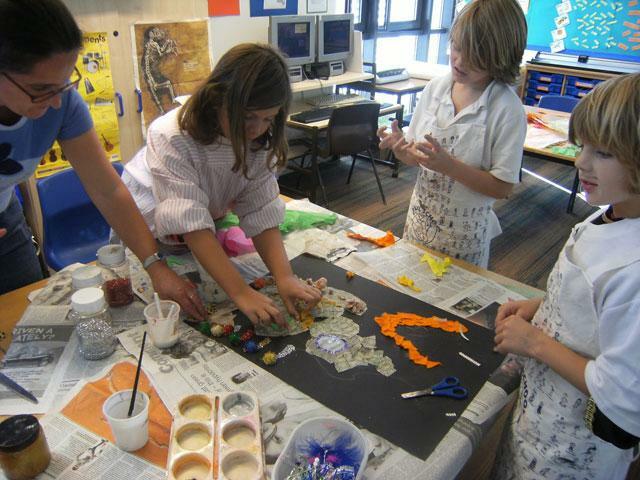 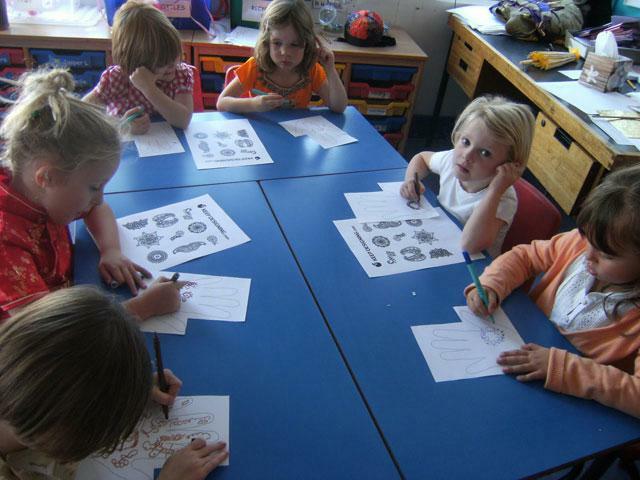 The day was a huge success and the children had a lot of fun learning about different cultures in Asia.